SOLARUNITED (formally known as International Photovoltaic Equipment Association, IPVEA) today announced the formation of a unique initiative which intends to create a convergence throughout the PV industry regarding quality. The PV Quality Committee aims to link the different sectors of the value chain, in order to ensure PV plant quality everywhere around the globe. The working group will coordinate the quality-oriented activities of SOLARUNITED, ensuring the coherent management of relevant activities by SOLARUNITED and its members. 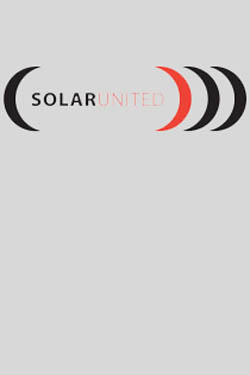 SOLARUNITED is setting up a limited number of Quality Working Groups with the purpose of gathering expertise from the entire PV value chain on specific issues related to PV and reliability. The Quality Committee was developed in collaboration with the Becquerel Institute, Belgium. To cover the entire PV value chain, SOLARUNITED partners with several existing initiatives and research projects focusing on quality. The Quality workshop will be acting in the frame of the European Technology and Innovation Platform in Photovoltaics. The full report about the PV Quality and Reliability Workgroup will cover Solar United’s quality activities. The issue is planned to be published early 2017. The PV Quality Committee will be chaired by Laura Azpilicueta, Senior Vice President Global Sales & Business Development of EVASA. She will be supported by Co-chairman Dr. Nabih Cherradi, Chief Technical Officer of Desert Technologies. The coordination of the Committee Work Group will be done by Gaëtan Masson, Director Becquerel Institute. SOLARUNITED invites companies, partners and experts from R & D related to the PV industry to participate actively in the quality working group. The working group is set up for a fixed period of one year. 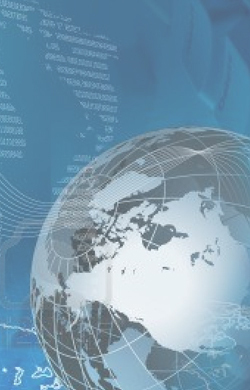 Participating companies have recourse to the results free of charge. First results will be presented at the PV Production, Quality, and Innovation Forum 2016, which will be held in the frame of the EU PVSEC 2016 in Munich, Germany on Wednesday, June 22, 2016.